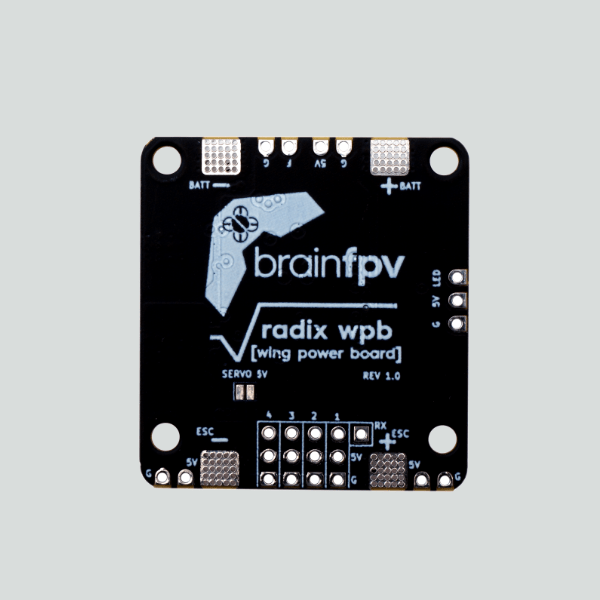 It’s about time BrainFPV entered the wing market! 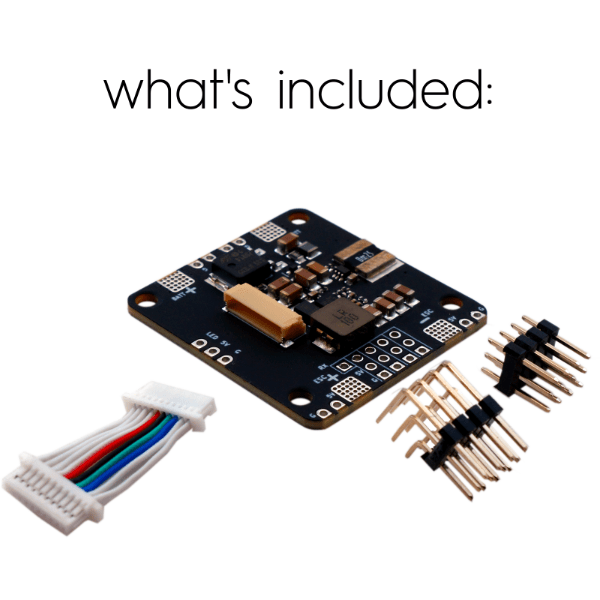 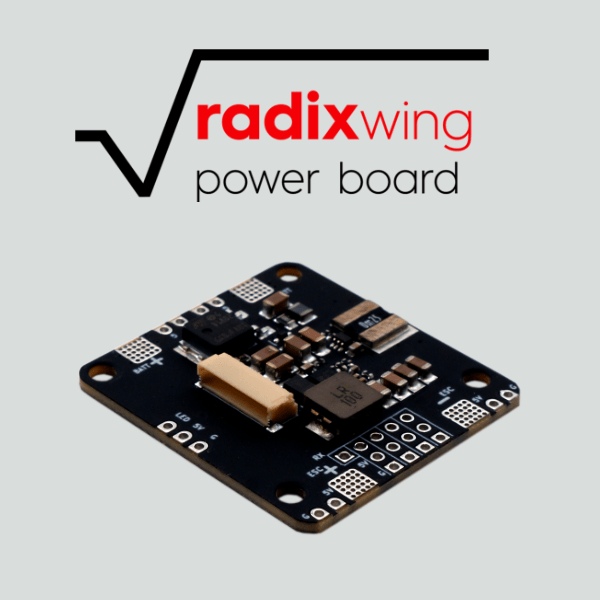 Introducing the RADIX Wing Power Board (wPB). 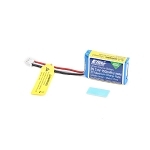 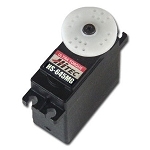 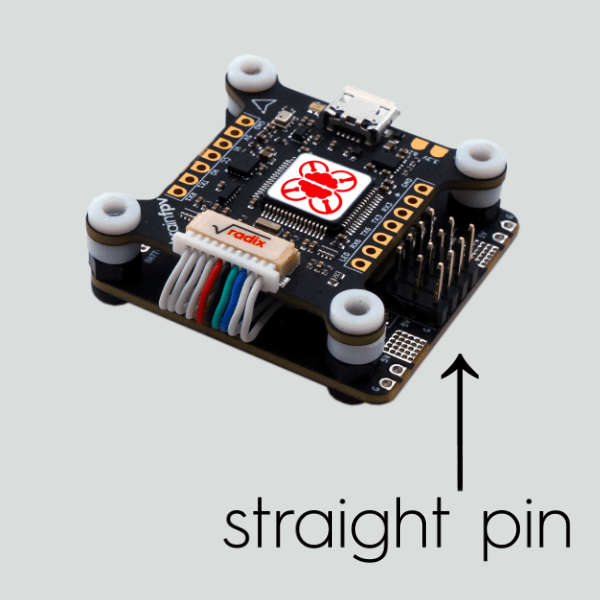 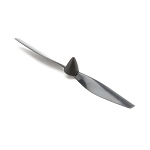 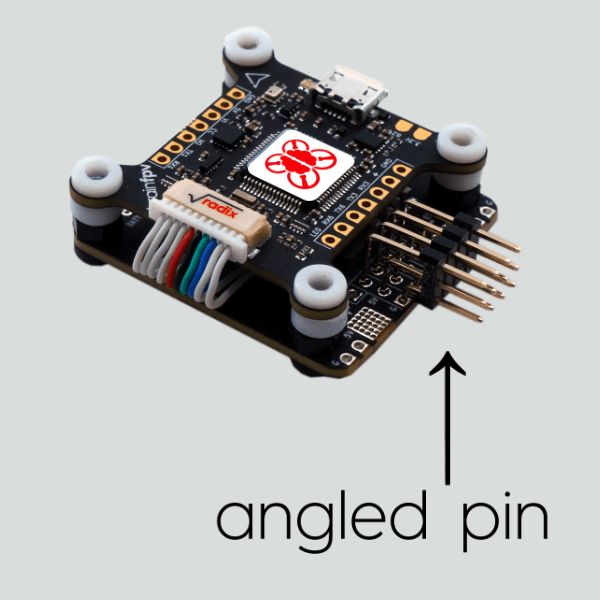 It is plug-n-play with the RADIX FC, has current sensing and is a perfect addition for your wing build. 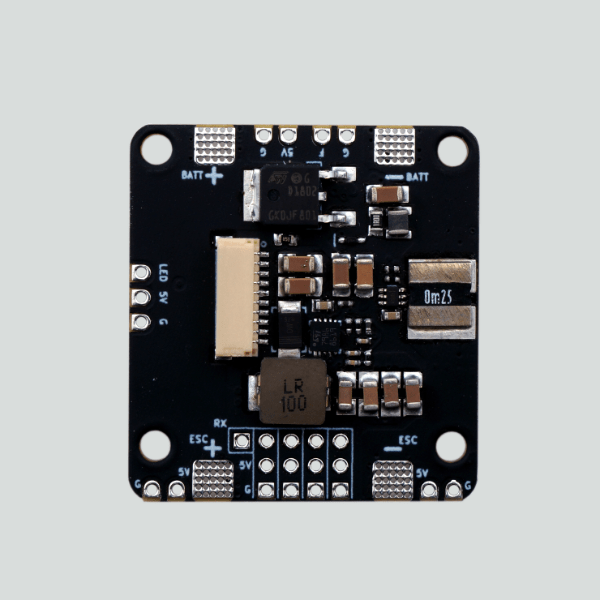 Our OSD has features for wing pilots that no other OSD can offer with GPS mapping and return to home in iNAV!